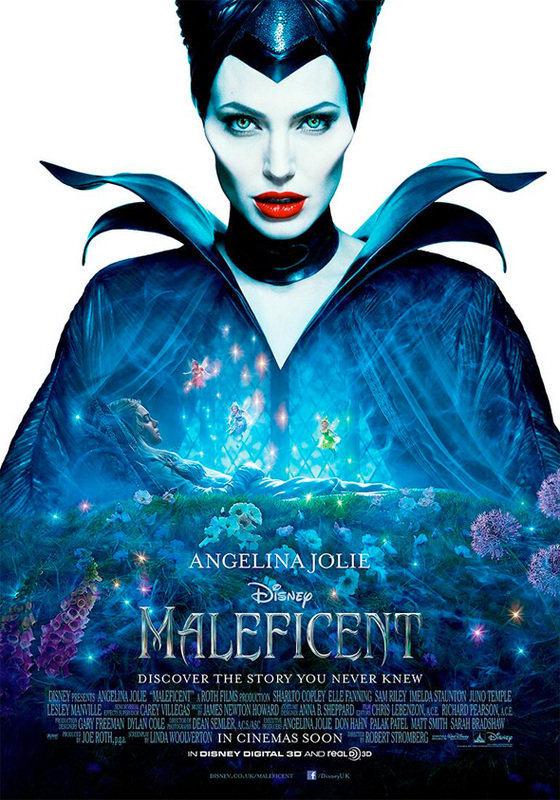 Though the teaser trailer that used Disney's classic Sleeping Beauty to show off the villainous side of the tale in Maleficent didn't work all that well, the more recent teaser using Lana Del Rey's haunting rendition of "Once Upon a Dream" was much better. Now we have a tease of a different sort with a couple new posters, both featuring Angelina Jolie. 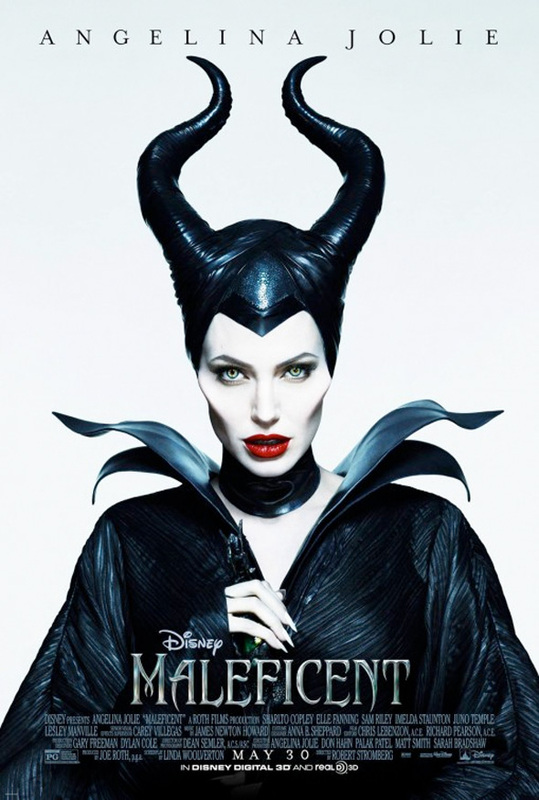 However, the domestic poster is boring and uninspired, relying on only Jolie's presence to sell the movie. Meanwhile the French poster is much more beautiful, using a gorgeous image of Elle Fanning as Sleeping Beauty. Seems like the US marketing team needs to try harder. Look! @Ethan Anderton Both posters are equally great. Saying that one is better then the other is only matter of opinion. Indeed. I agree with your statement. Strongly disagree. Disney has been abusing the character poster on white backgrounds for years now. They are illustrative of creative bankruptcy and lack of direction in Disney's domestic marketing department. This is an example of phoning it in. ...and art is subjective and everything is valid. How someone can argue that the domestic poster creates more interest upon initial viewing than the French poster is beyond me. But to each his own and it's an opinion and everyone's right. Top one looks like Black swan poster, I prefer top one though. I really hope this is great. Both are good in their own way. Elle Fanning makes everything better! The French one certainly looks more French. I was just in France yesterday, visually the culture there is really different to the US or UK where I live, they just have a better understanding of art. Saying that, if you look at an Indiana Jones poster, it maybe shows how marketing companies took over design so much they just became boring.